What do you want the Native Youth Centre to be? What do you want from UNYA’s Native Youth Centre? You might have heard that we’re planning a new Native Youth Centre here at the corner of Hastings and Commercial. But we can’t do it without input from Indigenous youth on what that will look like! 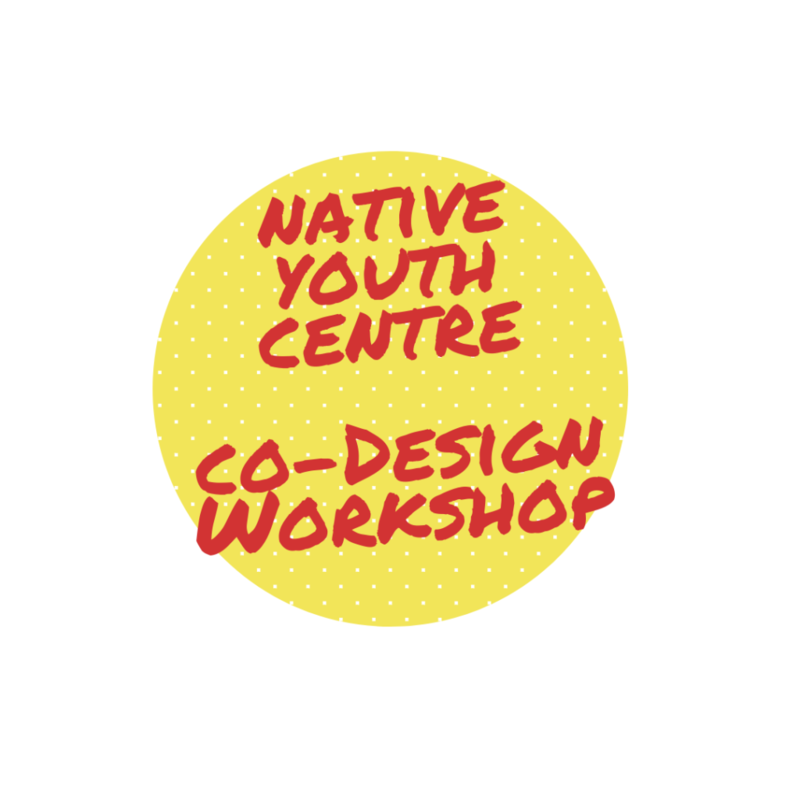 What do you want the Native Youth Centre to be like? What do you want to be able to do here? What do you want it to look like? Feel like? We want to hear YOUR ideas and dreams about what the Native Youth Centre could be. Indigenous youth ages 12 to 30 are invited to come out to UNYA on Tuesday, September 25th to have your voices heard on the vision and concept for the youth centre UNYA is planning. Dinner, bus tickets, and gift cards will be provided for all youth who come out to participate.